Do you make the list? Here are the top 3 Over Priced Suberbs in California according the forbes. 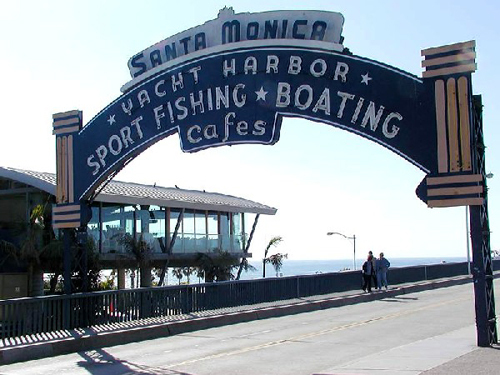 Part of the Los Angeles metro area, Santa Monica has a wide range of housing stock. Ritzy beachfront condos and houses go to the Hollywood set, and inland rental units host much of the city’s population, as 70% of residents rent, according to the Census Bureau. The result? It is impossible for someone at the median income level of $61,423 to purchase average-priced property in Santa Monica. At first glance, it seems these figures might be distorted by the UC Berkeley population. While the school certainly has an effect on the area’s demographics, there’s a larger group of residents responsible for the sharp divide between the million-dollar homes in the hills that look out over the bay and those renting apartments closer to Interstate-580. Hawthorne may be best known as where the Beach Boys grew up. Prices are still somewhat affordable when compared to other suburbs that are closer to the ocean, but with 20% of people living below the poverty line, according to the Census, there’s a cavernous gap between those who can afford to buy and those who rent. Just eight years ago, the spread wasn’t so sharp; the median home-sale price in 2000 was $183,700.